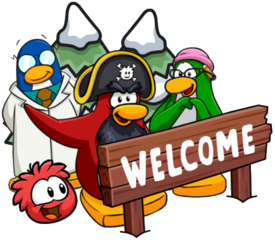 A new postcard is available to send to penguins across the island on Club Penguin Rewritten! 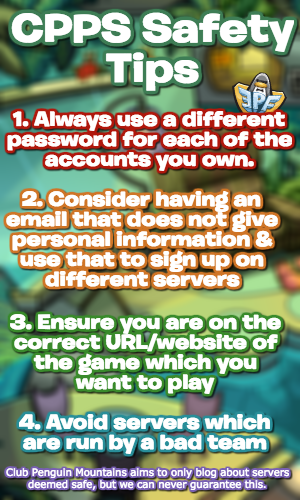 As the Winter Fiesta has begun, you can now send a postcard inviting others to “Join in the Fun” for ten coins! To send a postcard, click that penguin, click the envelope icon and then send a postcard of your choice! I really like the design of this postcard and just wanted to let you know about the postcard update selection, so thank you for reading this short post!